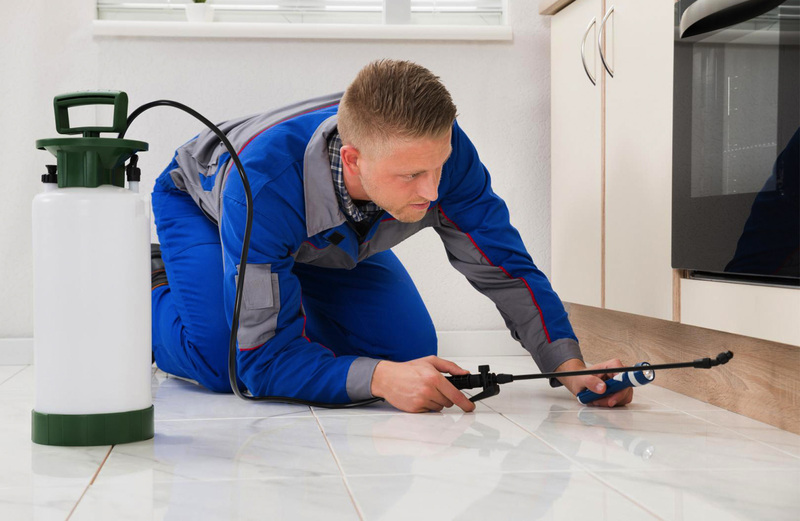 ECOSERV's specialisation is Pest Control : prevention and elimination of vermin, specifically in the eradication of rodents, crawling and flying insects. Our technical team is at your service and, without much paperwork, they can quickly counter any problem faced by your company. ECOSERV guarantees excellent service in full compliance with environmental regulations.Our patented VIP Visual Inspection Program allows you to view the protection status of your site with a single click. Based on well defined criteria, ECOSERV has established several treatment systems. 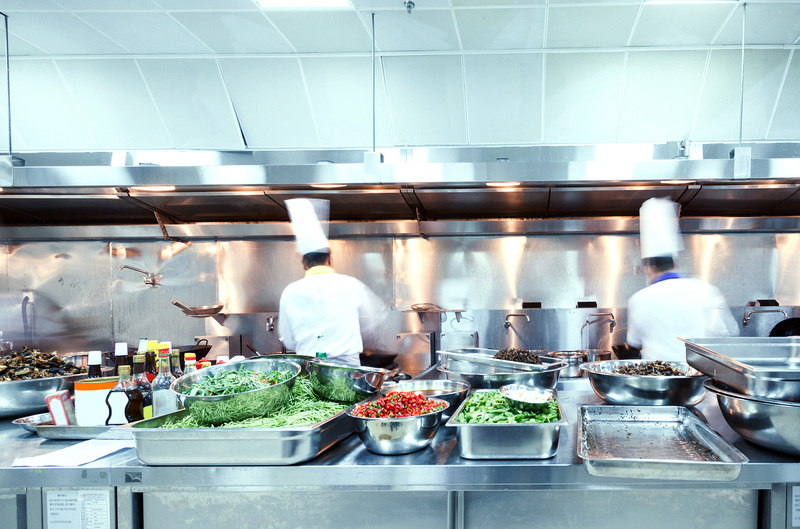 These protection systems are flexible, adapted to the specific needs of each company and in line with -HACCP, -BRC and -AIB regulations. We identify the indications of presence of pests, describe the risks in their near environment and establish the measures to be undertaken by using a control system in full compliance with European and Belgian legislation. How do you want to be contacted ?